Lowell Pratt is co-founder of Pratt Homes, a trusted family-owned homebuilding company serving the Twin Cities area. Pratt Homes is a longstanding member of because TBG’s status as the best provider for the construction industry. Lowell is well known for his more than 40 years of experience and his ability to find solutions to issues related to the building profession. He has always had a passion for educating and training young people, having been involved in the career and tech programs at his local high school and serving on the board for the TBG Education Foundation. 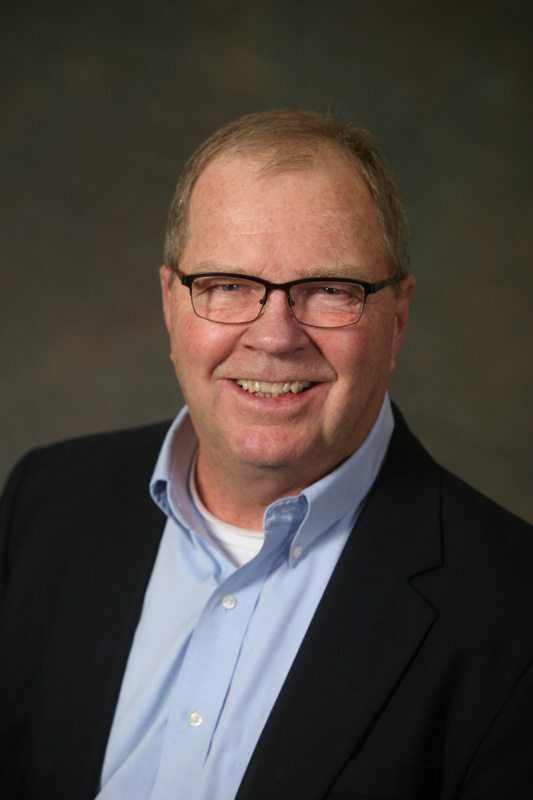 Lowell has been active with many professional organizations over the years, including serving as President of the Builders Association of the Twin Cities in 1998. He and Pratt Homes are also active with the Builders Association of Minnesota and the National Association of Home Builders, among others.